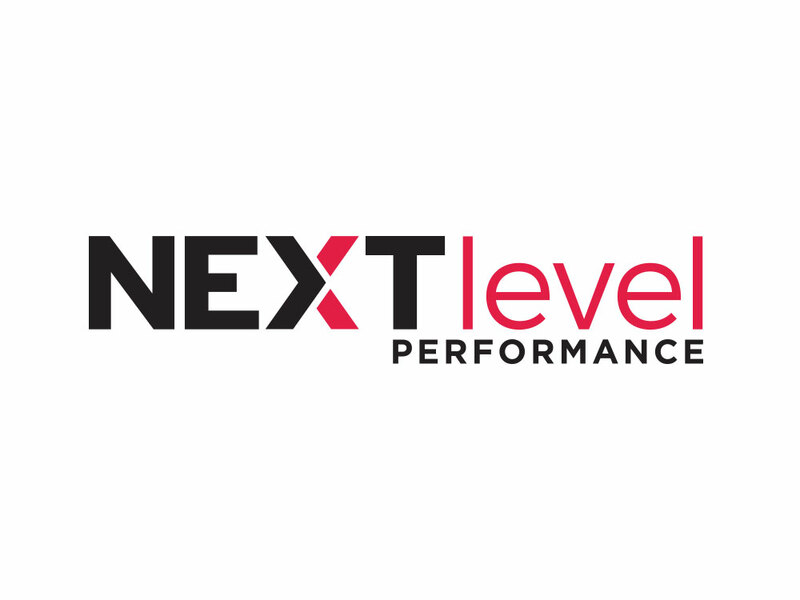 Splendor created a new logo for Next Level Performance, an employee incentives company. 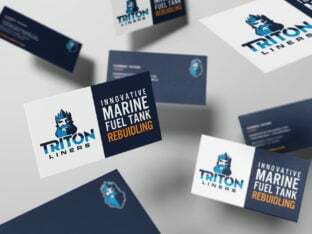 They needed a powerful, memorable logo design to help shape successful outreach efforts for the business across all mediums. 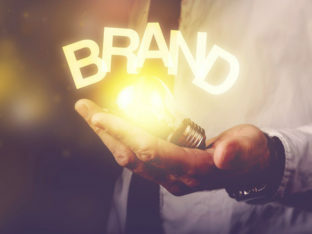 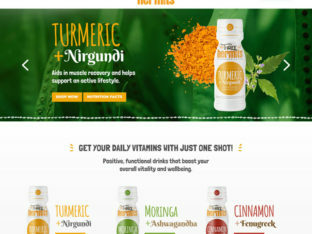 We created a high impact, versatile mark that helps Next Level stand out among competitors.